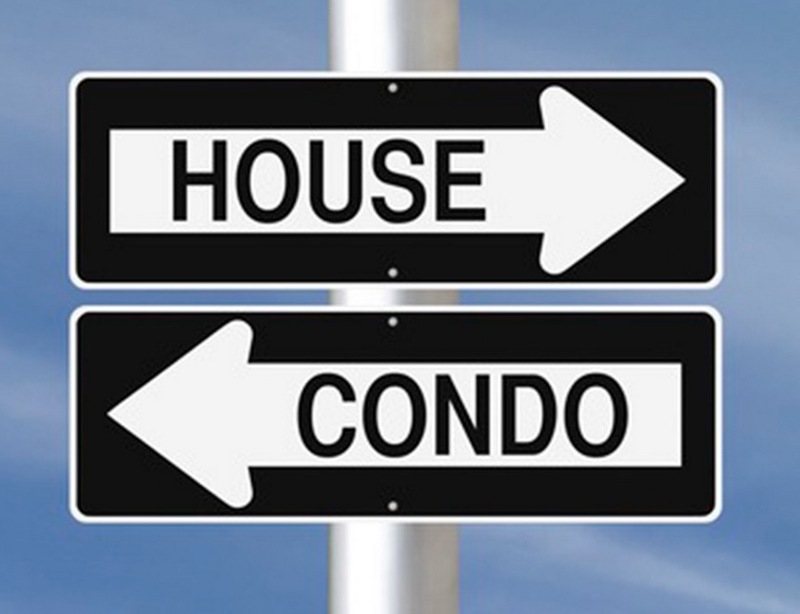 6 Biggest & Most Common Misconceptions About Condos Debunked! An increasing number of Toronto’s residents are choosing to live in condos, while many still prefer the traditional house. However, people on both sides of the condo vs. house debate are guilty of not doing their research and believing common misconceptions about condos. Here are 6 of the most common misconceptions. Many people see condos as a first home which is just a way of getting onto the property ladder, and a stepping stone to eventually buying a house. However, condos owners are no longer only young, first-time homeowners. Condo buildings are now filled with a variety of people from all age groups and various walks of life. Amongst the young professionals, you will also find retired people who have chosen to downsize, and parents who embrace the benefits of condos for family life. Condo owners are required to pay condo fees which pay for the upkeep, maintenance, and repairs of amenities and communal areas. Some people see this as an unnecessary extra cost. It's true that they should be factored into your budget, however, condo fees are still cheaper than the costs involved in owning a house, such as insurance, higher utility bills, maintenance and repairs, water, garbage disposal and more. While there is an element of truth in this statement, it isn’t entirely correct. 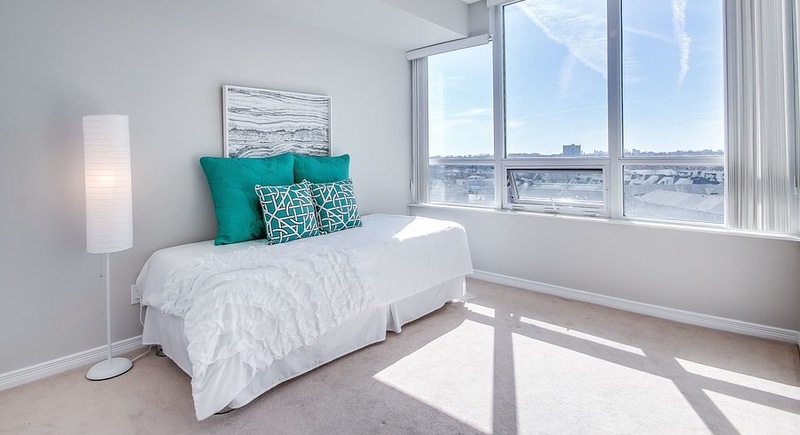 The condo board will have rules about how you can decorate parts of your unit that are visible from the outside, such as windows, doors, and balconies. They may also prohibit you from things like drilling holes in walls. However, condo owners still have a lot of control over how the interior of their unit is designed in terms of furniture, appliances, and decorations. Although condos are generally smaller than houses, an increasing number of developers are adapting to suit the rise of condo families and designing larger units with more bedrooms and more square footage. Many condos also come with storage units, and a lot of people who live in condos see communal areas as an extension of their unit. Many people think that because they own the unit, they can decide how many people live there, what pets they buy, and whether they want to offer their apartment for short-term holiday lets. However, some condo associations have rules about how many people or what types of pets can live in a unit. 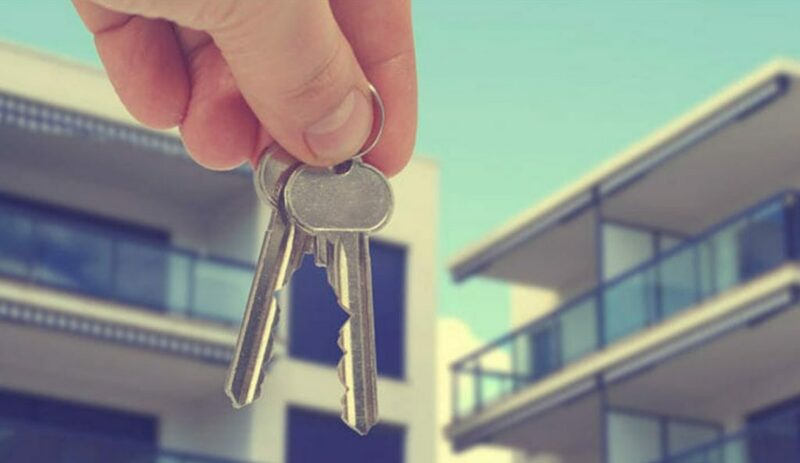 Furthermore, you may not be allowed to rent out your unit at all, or may only be allowed to rent it out with leases of a minimum of one year or six months, meaning no short-term holiday lets. One of the largest misconceptions is that condos aren’t a worthwhile investment. Condos in Toronto are seeing a significantly larger increase in value compared to other types of homes. Furthermore, rental prices are increasing and there’s no shortage of renters looking for condos in Toronto. Overall, they could be the perfect property investment.